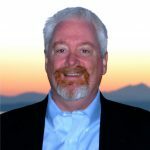 Guest post by Eric Wilson, president and CEO of Graduate Tacoma, a StriveTogether Cradle to Career Network community partnership in Tacoma, Wash. Along with unacceptably low graduation rates, Tacoma faced a diverse and highly mobile student population and a recession that sent poverty levels surging from 48 percent to 64 percent in one decade. That same year, the Foundation for Tacoma Students was founded to build and strengthen the community-wide movement to help every student achieve success from cradle to college and career. TPS English language learners: 64 percent (state 58 percent). Graduate Tacoma is proving poverty is NOT destiny. Even the stubborn graduation gaps among students of color have closed dramatically. The four-year graduation gap between Hispanic and White students closed from 16 percent to 5 percent. Between Black and White students, it closed from 15 percent to 0 percent. 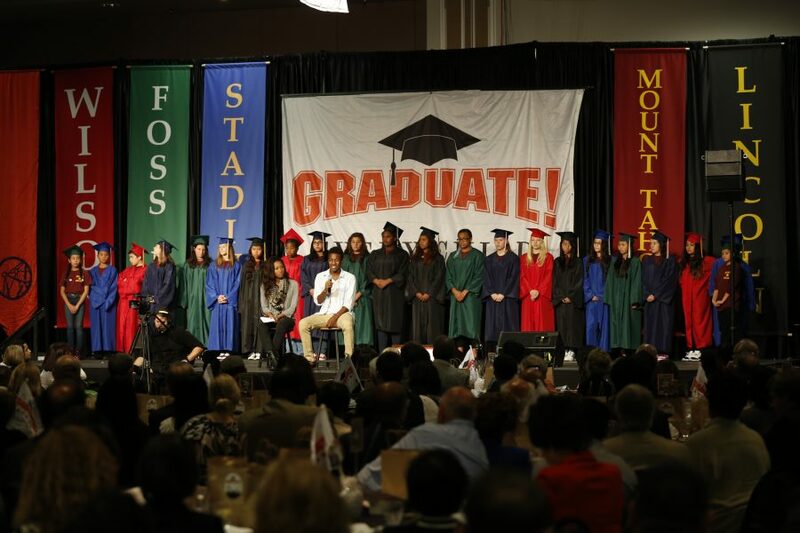 By the Class of 2020, we will increase by 50 percent both the graduation rate of Tacoma Public Schools students and those who complete a college degree or technical certificate. Success will require measuring and closing gaps in access, opportunities and achievement for all students, from cradle to college and career. The goal assumes shared responsibility with parents, educators AND community that was firmly planted in an unwavering belief in the potential of every child to succeed, regardless of background. 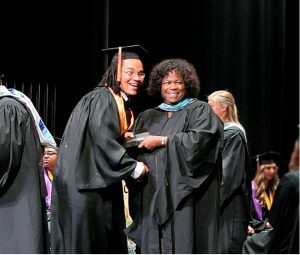 The Graduate Tacoma movement was born. Enrollment in preschool, readiness for kindergarten and early-grade reading are all showing signs of progress. In addition to an array of early-grade reading initiatives, the ELRN supports child care providers and preschool teachers in helping to increase the number of children demonstrating the developmental characteristics of entering kindergarteners. The network is focusing collective action on boosting elementary student attendance and reducing chronic absence. It also has established neighborhood transition teams between preschool providers and the 30 neighborhood elementary schools to ensure a smooth path to kindergarten and a consistent understanding of the developmental needs of each of the students. Graduate Tacoma’s newest network, the Tacoma STEAM (Science, Technology, Engineering, Arts and Math) Learning Network was formed in 2017, partly in response to the skills gap that is resulting in more than 23,000 unfilled Washington jobs, most of which are in the STEM fields. This gap represents a promising opportunity in Tacoma, especially for students of color and those living in poverty. We added an A for Arts, in line with the community’s belief that arts nurture creativity and problem-solving abilities. With a sharp focus on equity, TSLN works to increase access to and interest in STEAM opportunities. This network is aligned with Washington STEM’s priorities to foster partnerships, eliminate the duplication of work and increase student achievement. The number of summer learning program slots filled has more than doubled from 5,616 in 2013 to 11,456 in 2016. The OOSSLN is dedicated to increasing equitable access to out-of-school and summer learning, collecting program provider data to drive action and making high-quality programming training available for all community partners. To combat the summer learning slide, the network launched a website three years ago — SummerLearningTacoma.org — to increase access to and build awareness of free or low-cost, high-quality summer learning programs. It features about 30 organizations and more than 400 programs searchable by calendar, neighborhood, cost and type of learning. Overall, the number of students participating in summer learning has increased by 78 percent. Just 26 percent of Tacoma adults hold a bachelor’s degree, and local students are often first in their families to go to college. But high expectations for all students are producing a college-bound culture in Tacoma. The number of students enrolling in college-eligible classes has increased from 33 percent to 65 percent since 2012-13. The SAT is now offered free to all Tacoma students and participation has soared from 54 percent to 82 percent since 2011-12. The network and district successfully sign up nearly 100 percent of eligible students by the required middle school deadline for Washington’s College Bound Scholarship. Students who sign up in time are qualified for full tuition at a two- or four-year college or university. In 2016, college enrollment of Tacoma graduates is up from 32 percent to 45 percent since the Class of 2010 and college completion is up from 32 percent to 35 percent since the Class of 2005. Finally, college completion is up three points from 32 percent to 35 percent for the cohort of TPS graduates who complete a two- or four-year degree or one-year technical certificate within six years of high school graduation. We see modest increases across most demographics (Asian +7 points; White +3 points; Black +6 points; students in poverty +3 points, Hispanic -1 points). However, most gains have been driven by female graduates who have increased by 7 points from 35 percent to 42 percent, while male graduates have remained stagnant at 28 percent. Schools can’t do it alone. And no single program, organization or institution acting in isolation can achieve the large-scale change our students need and deserve. Collective action is how we connect and align parents, educators and community to achieve success for all students, especially those in greatest need. Our commitment is to keep equity and improving results for students at the center. Every Child. One Community. Working together, WE WILL Graduate Tacoma. Eric Wilson is president and CEO of Graduate Tacoma in Tacoma, Wash. Graduate Tacoma is the community-wide movement to help every child achieve success from cradle to college and career. Graduate Tacoma is a Sustaining member of the StriveTogether Cradle to Career Network and is anchored by the Foundation for Tacoma Students.